To start: the owner is difficult to get a hold of so know that going in. Also, all the 5 star reviews on other websites are because the owner gives you a discount off your visit if you give them high reviews. 1. We were confirmed to drop our dog off at 6AM which is technically "before hours" but they assured me someone would be there. The day we were supposed to leave, no one answers the door at 6AM. We hang around outside and keep ringing the doorbell and knocking on the door. We had to wait till 6:30 to drop our dog off. If we had a flight any earlier, we would have missed it incurring charges. Not ok. South Park ended up giving us a discount at check out for this mistake. 2. In the middle of our vacation I get a call from the boarding facility asking what time I am going to come get our dog that day! I let her know that we still had hime booked for another week and asked her to confirm that we had in fact packed enough food and I get a nonchalant response. This caused a tremendous amount of worry for the rest of the trip because it made me feel he was being neglected or not in good care. They gave me a small discount for this mix-up. 3. Upon picking him up our dog looks incredibly thin. He ends up having explosive diarrhea from contracting Giardia. This is a common bacterial infection in boarding situations. What the problem is that our dog lost 5 lbs when he weighs 40 lbs. Our vet let us know that it takes a lot for a dog to loose that much weight that quickly. She told us that he was most likely neglected at the boarding facility. So the staff is not qualified enough to know that a dog is sick. I know that dogs are extremely active in boarding facilities but the vet assured me that despite that he should not have lost that much weight. South Park is neglectful of dogs. The owner tried to address the situation over email but he was extremely combative and argumentative. He promised that his staff was not neglectful and that the vet and myself were very wrong. Just be cautious when you use this facility to board your pets. Take my review to heart and make your own decisions about the company. I had the best experience at South Park Lax! I ran around all day, the staff would make sure I would poop and would be in the same room as me when I ate, since I like to have someone watching me while I eat. I got lots of love from staff and had the best time playing with all the dogs. My mom was worried about me not pooping cause I can be picky and, they reassured mom they were gonna do everything to help! Staff goes above and beyond sending me photos and updates of my dogs and the prices are great (according to ma). Loved South Park LAX and will be back! 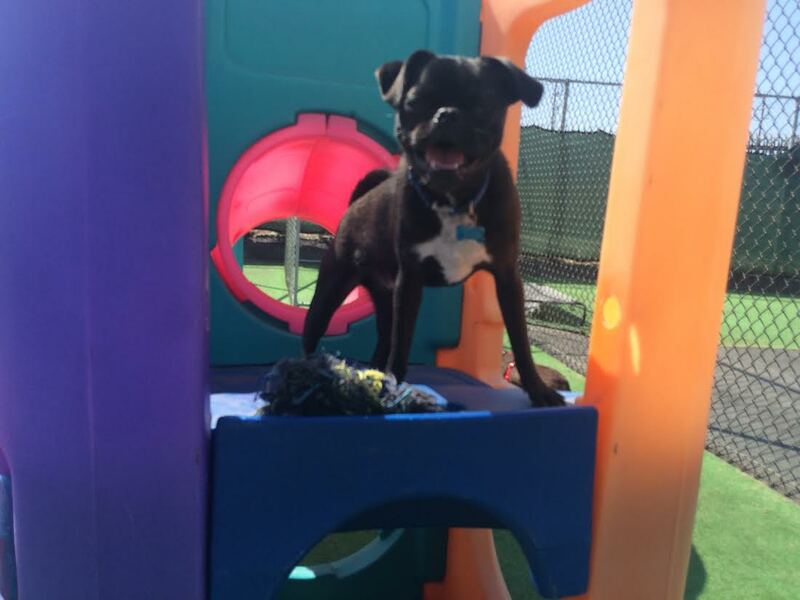 Best Reviews and Lowest Prices, South Park Doggie LAX offers the very best cage-free dog boarding near LAX and premier dog daycare for surrounding cities of Los Angeles, Westchester, Playa Del Rey, Playa Vista and Marina Del Rey. 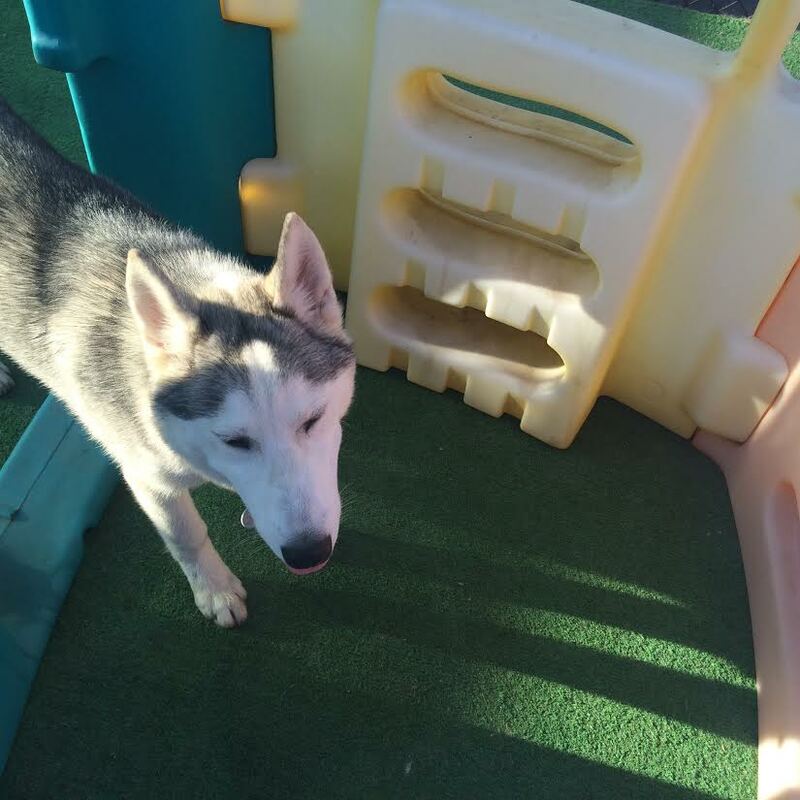 South Park is all day cage-free daycare with daily activities and three webcam's and indoor and outdoor play areas for large, medium and small dogs. After a full day of running and playing with their new friends, your dog will enjoy a relaxing and stress free dog boarding environment where they will sleep comfortably on elevated beds with blankets or in private rooms (upon request) with 24-hour on-site staff supervision. While you are away for work or play, our kennel attendants provide personalized attention to your precious companions for the ultimate daycare and LAX dog boarding. 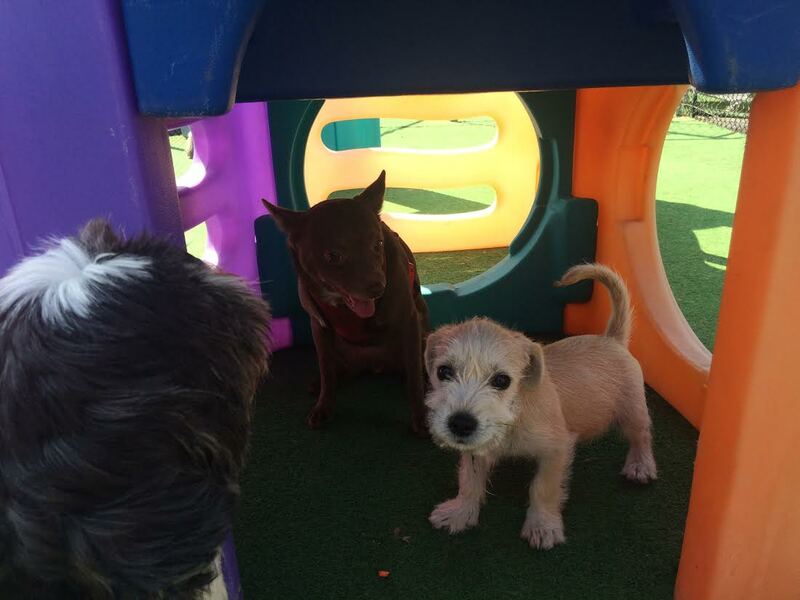 Our LAX doggie day care and dog boarding facility is designed to provide a spacious, interactive and safe environment for your doggie to play and exercise throughout the day. Does your dog need some extra dog obedience training? 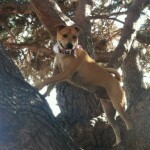 If so we offer some of the best board dog training in Los Angeles. Our convenient location just minutes from LAX airport, you can easily drop off and pick up your dog on the way to and from the airport. Best reviews and lowest pricing, bring in your doggie today for a FREE daycare evaluation trial visit before your next trip. Call to book today! 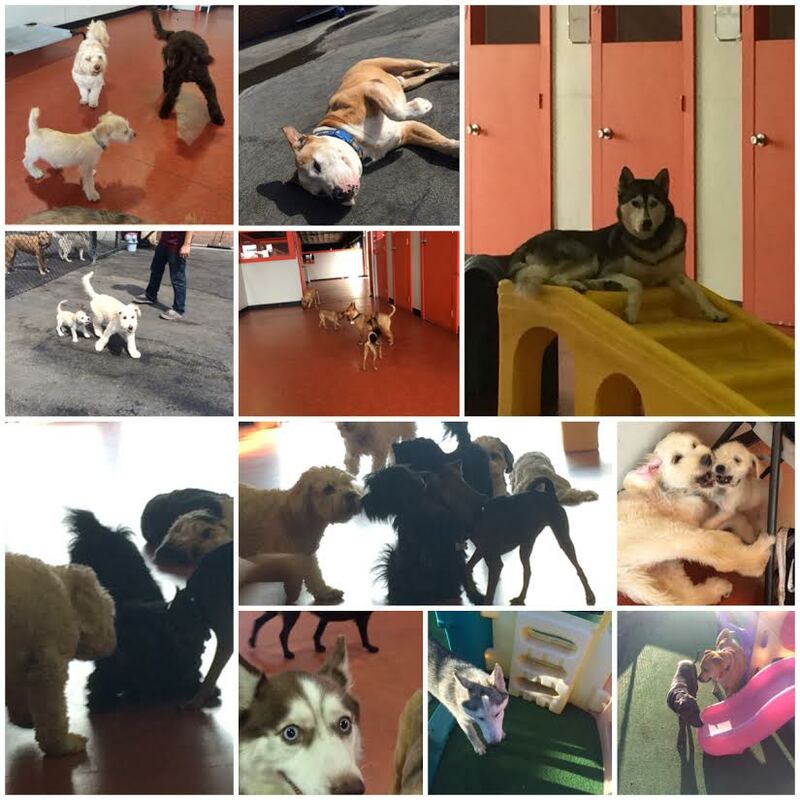 are proud to call it our flagship location, being the largest daycare and boarding facility in South Bay and LAX. We pride on outstanding service with excellent staff, facility and 5 star yelp reviews! Give us a try your dog will love it here and will bark for more! With extensive background in dogs and their behavior I and my staff will go above and beyond to make sure your dogs stay is both fun and safe. I personally stand behind every dog that stays at South Park and always here for any questions or concerns clients have. Thank you for giving us a try, we will do our absolute best to take care of your dog.